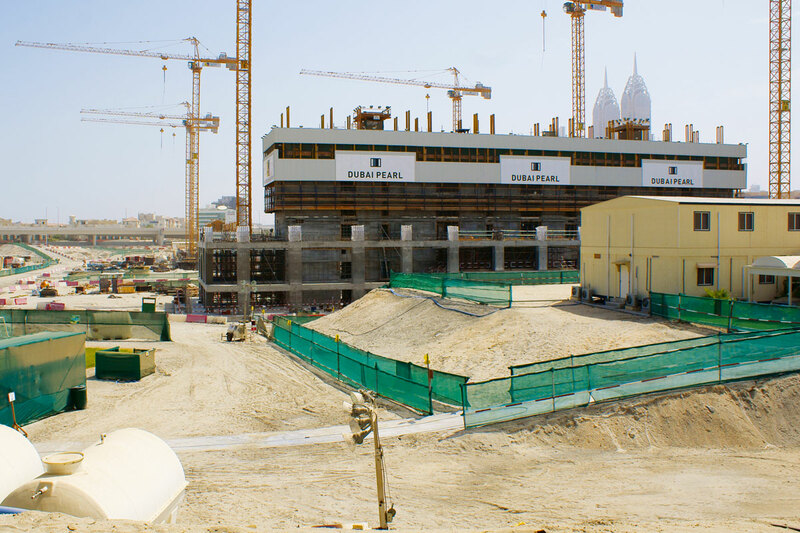 Layali Al Mulla, Director of the Buildings Department in Dubai Municipality, has said that 5,633 buildings, covering a total construction area of 75,150,033 square feet, were completed in Dubai this year up to the end of September, while the number of buildings under construction is about 28,600, covering an area of 551,034,564 square feet. Abdullah Al Shezawi, Head of the Engineering Supervision Section in the Buildings Department said that the section has conducted more than 105,500 visits to construction sites this year. “We received 42,267 requests for construction site inspection from the beginning of the year until the end of September. ‘Green’ concrete was used for construction projects at a total area of 4,605,906 feet, which resulted in a reduction in the carbon dioxide ratio of nearly one million tons. The section has also received 9,000 requests for site inspections for the purpose of building completion certificates,” he said. Al Shezawi also noted that a specialised team is available around the clock to respond to communications related to construction work. “By the end of the third quarter of this year, the Municipality Call Centre had received 1,878 reports about all kinds of cases of non-compliance with engineering and safety requirements at sites under construction, and the team responded and processed them at the required speed and according to specific performance measures, taking all necessary procedures and requirements after coordination with the concerned bodies and departments to reduce the negative effects, risks and losses resulting from cases of non-compliance,” he said. All rights reserved to the initial publisher for Emirates 24/7.